Steven (Chicagoland, United States) on 8 July 2013 in Landscape & Rural and Portfolio. Stunning view with the shadows creeping down the mountain. Gorgeous image! The shadows and the color are just beautiful! Don't you just love that late evening light? I love it. amazing landscape! very well captured as usual - superb light, great tones and detail! 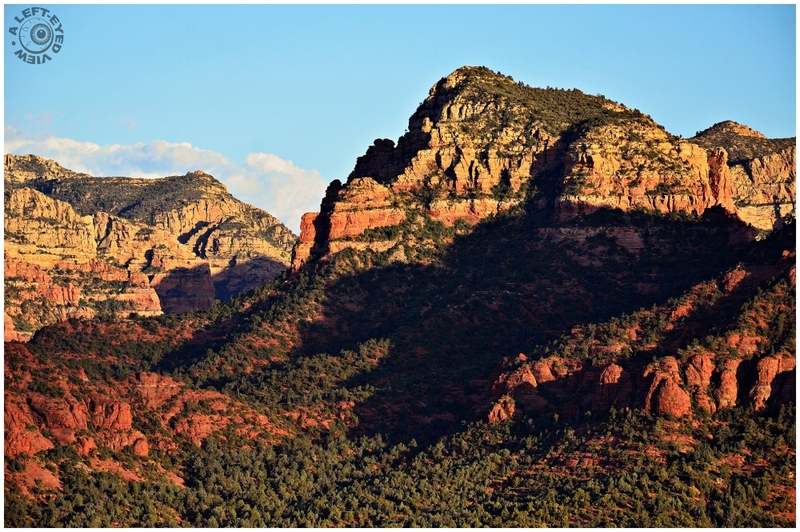 Nothing is more beautiful than Sedona, especially at sunset. I love it. The colours are so amazing. Mother Nature has painted a lovely picture.